Van den Bos Freshpartners has several certificates and accreditations. The most important ones have been outlined below. Contact us or call 0174 612 110 if you have any questions about our certifications. 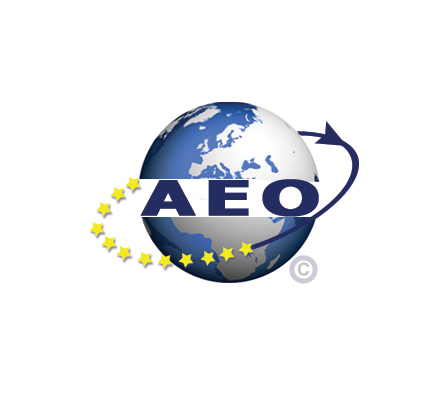 The AEO F (Authorized Economic Operator) certificate was awarded by the Dutch customs administration. This certificate provides us with various international trade advantages, one of which is a more flexible inspection process for cross-border trade, which reduces delays. We meet several safety criteria in order to retain the status of AEO. These criteria are based on the Customs Code and the associated implementing regulations. 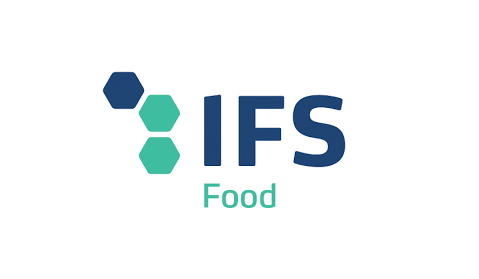 International and European trade associations, logistics companies, and industrial enterprises work together in IFS Working Groups, receive IFS certification, and require their business partners to become certified as well. 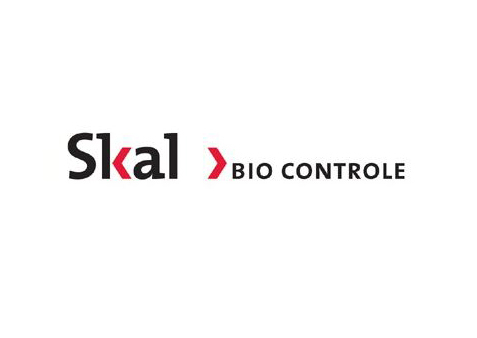 Skal Biocontrole was appointed by the Ministry of Economic Affairs, Agriculture and Innovation to monitor organic production in the Netherlands. This monitoring process consists of on-site inspections of the company and the business administration and analyses of on-site samples. All companies that import organic foodstuffs must have the proper certification. Both the physical importer and the physical recipient must be certified. We set high standards for sorting and packaging fruits and vegetables. Nekovri is the most important organization in the Netherlands in the field of logistics and temperature-sensitive products. 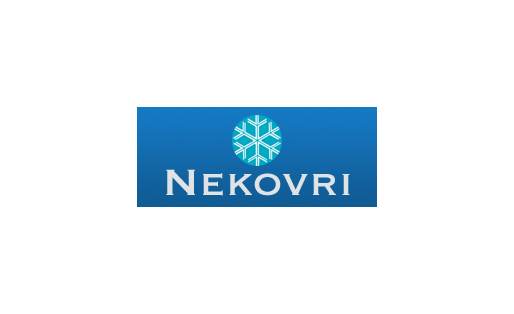 Nekovri members are transport companies that provide refrigerated and frozen transport and cold storage services to third parties. These members increasingly develop into reliable logistics partners for producers, importers, wholesalers, and retailers. Do you want more information about our certificates?